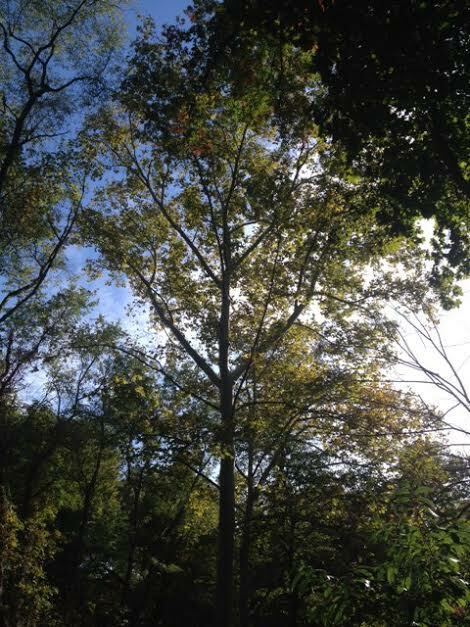 The Sycamore essences hold information that helps us to transition more gently through the blessings and challenges of the seasons. They aid in creating balance inside of the cycles that we’re experiencing. 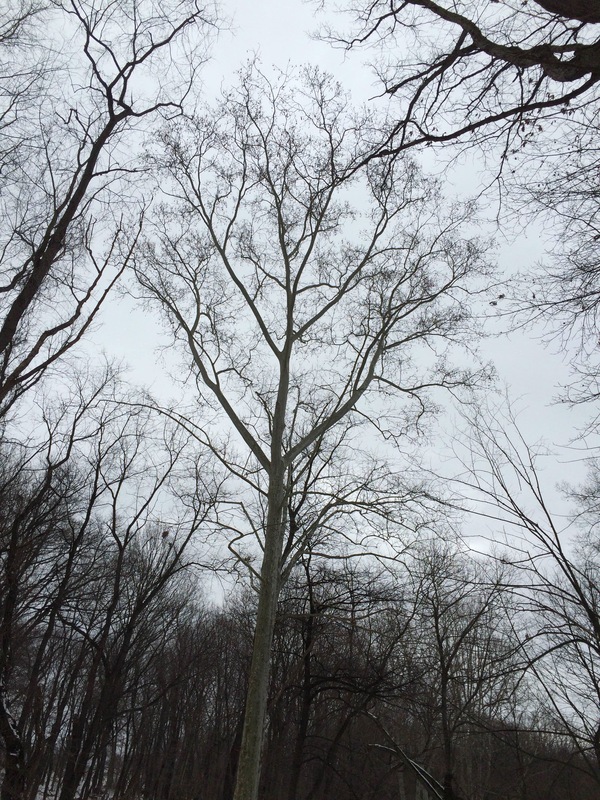 Sycamore eases our feelings of overwhelm and lack of control. Our collective relationship to Nature is changing. We are recognizing that we are collaborating and co-creating with her. We are increasingly aware of the shifts that are happening on the planet such as climate change, fracking, and pollution and the shifts in ourselves such as immune challenges, stress, and chemical sensitivities. 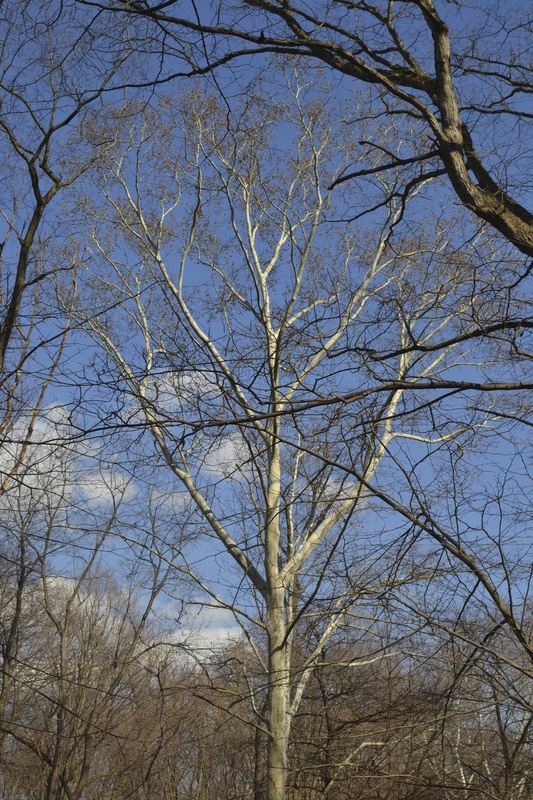 As we search for new ways to balance with Nature, Sycamore gives us clues. These are process essences which move us forward evolutionarily. 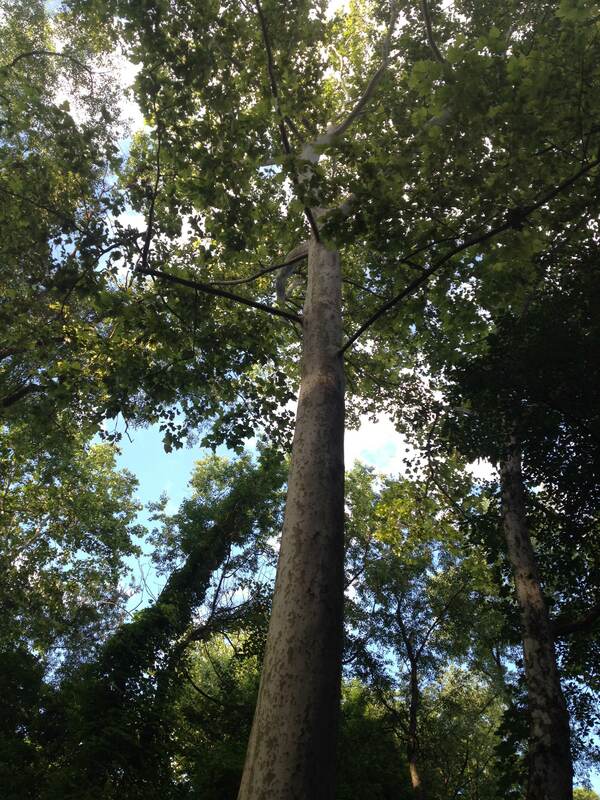 Sycamore brings us the gift of harmoniously shifting our relationship to Nature and to ourselves, aligning with positive shifts in global consciousness. These four Sycamore essences were made at each of the equinoxes and solstices. They help us to balance as the seasons change allowing us to grow through the transitions instead of being overwhelmed by them.